Charlotte and Mark’s big day is quickly approaching and after one reschedule due to rainy weather, we were able to have their amazing engagement session at the South Carolina Statehouse in Columbia, SC! The SC Statehouse was the perfect backdrop for these two. They both work in political fields and it just made so much sense. I always love so much how the grounds around the Statehouse photograph – especially those columns. Oh gracious! There are SO many things I can say about these two BEAUTIFUL people. When Jasmine and I first met, it was an instant friendship! We had so many things in common and we covered so many topics in our first conversation together – you know you’ve clicked when this happens! What a sweet and FUN session this was! I adore capturing couples in their homes. 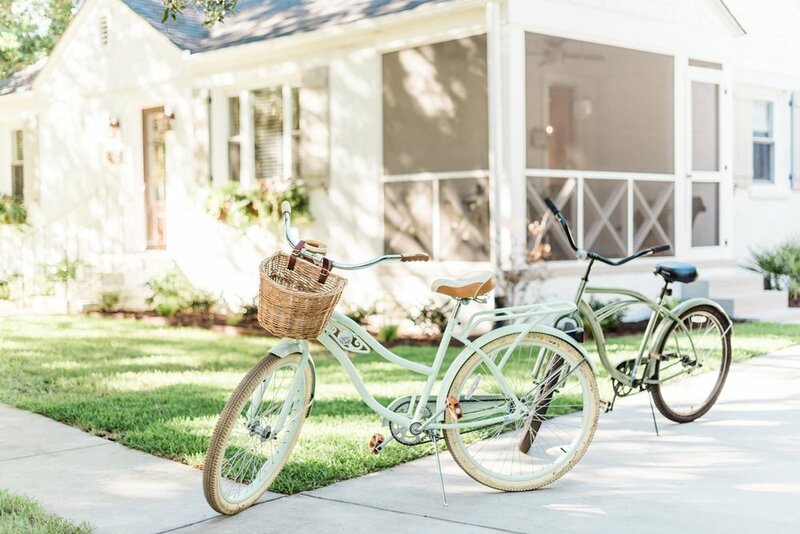 Especially when you have an adorable Charleston home like these two! The goal behind this session was to tell the story of life as it is right now, in this season, as a young married couple. It also was to show off all the hard work and major decor skills that my girl has and to preserve their first home together in photographs. Dream! These two are favorites for sure! They had the sweetest interactions, making my job so easy when it came to capturing their love for each other! Their wedding this June is also going to be a very special and favorite one – they're getting married at the Huguenot Mill in Downtown Greenville which is WHERE ME AND MY HUBS GOT MARRIED. Cue all the tears and special memories!!! We had so much fun at these two cutie's engagement session! They live in the lower part of the state where their wedding will take place soon, but made the drive up for their engagement session. 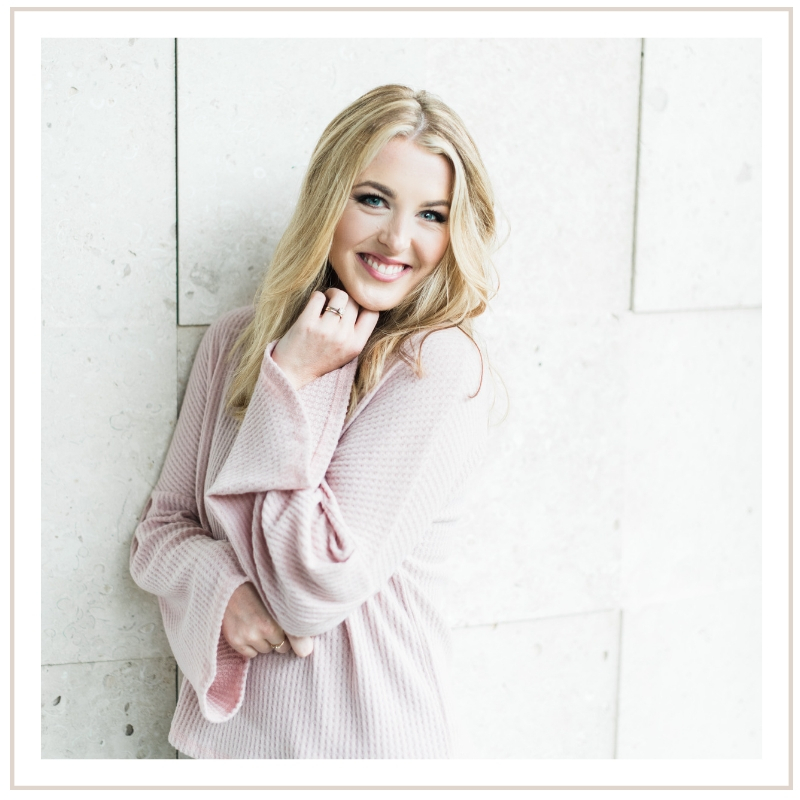 We also did STRATEGICALLY did McKenzie's bridal session right before the engagement session to make the most of their time. It was so fun and obviously required a little extra planning, but was so WORTH it! Props to McKenzie for pulling this off with a smile on her face the entire time.